The Town of Holliston Massachusetts was founded in 1724 and is located in Middlesex County. Holliston was named in honor of Thomas Hollis Esquire of London, England, a benefactor of Harvard College. Currently Holliston has a year round population of about 14000 residents. 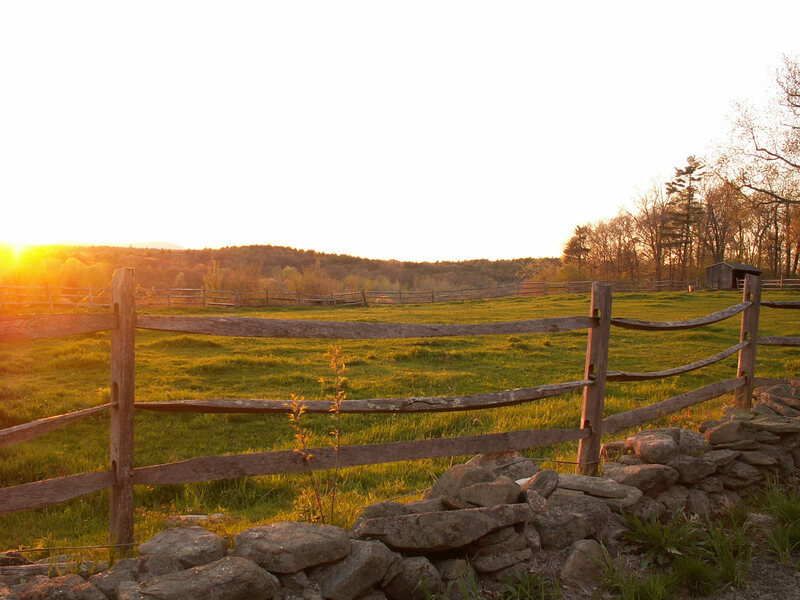 Holliston is a rural bedroom community.